Here at our showroom in Wallasey, Wirral, we stock the exclusive range of Superior Spas Hot Tubs and have recently introduced the Number one brand in Canada Be Well Spas, bringing the hot tub market to a whole new level of affordable luxury state of the art models. As well as hot tubs we also supply accessories such as filters, steps, cover lifters, the Spa Bar, inflatable toys and games. It goes without saying that the essential hot tub chemicals and cleaners are always on hand. Everything you can possibly want for your spa all under one roof. 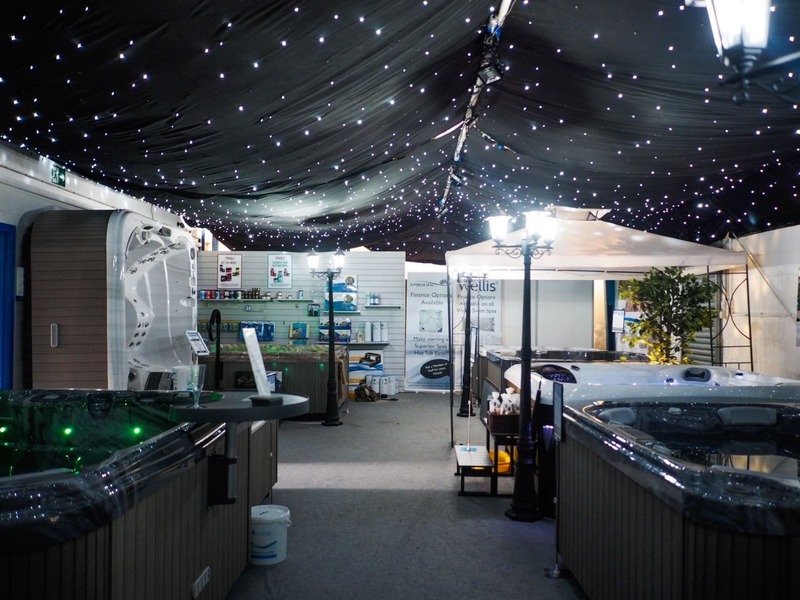 A range of hot tub spares is also available, not just for the hot tubs that we provide but also for other branded manufacturers, so if your pump is failing or the heater is on its last legs, we can often help with friendly, impartial advice. A hot tub can be the perfect way of relaxing at the end of a long day at work. They are becoming increasingly popular for spending quality time with family and friends, providing a place to chat and catch up without the usual interruptions of everyday life as well as introducing the health benefits, putting you in a state of relaxation ready for a good night’s sleep. The range of high quality and affordable hot tubs that we can supply and install to households across the Northwest now makes it so easy for everyone to own a piece of their own personal luxury and put some sparkle in their garden. Once your hot tub is in place you can rest assured that we are only a visit or a phone call away should you need any further help or advice.